So I just did it, installed Solus on my secondary partition. Xubuntu will remain my main operating system, though. But if you want to test a distribution install it to a harddrive and use it for a while. 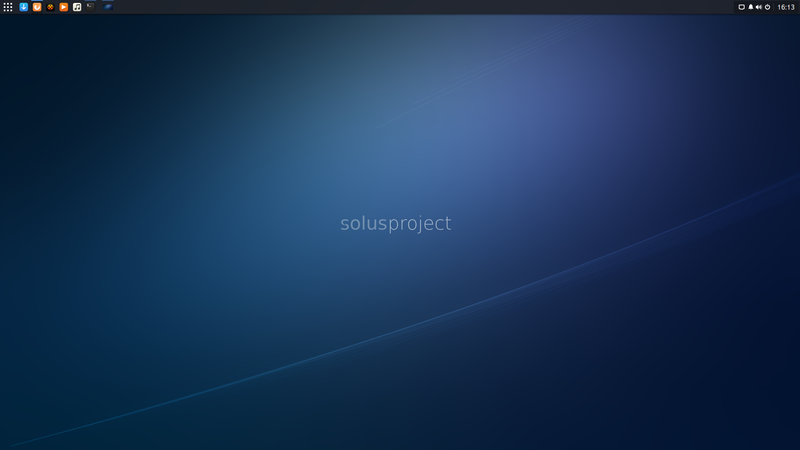 Today I reinstated Xubuntu as my main desktop. 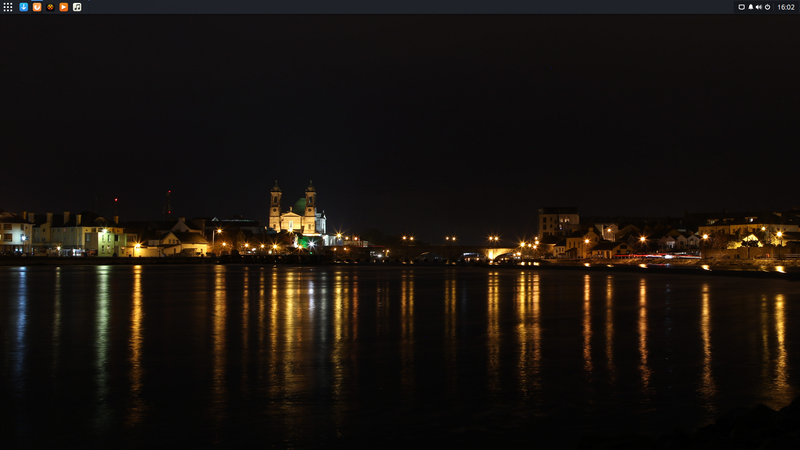 I really missed the simplicity of the XFCE4 desktop environment and still wanted to remain on an Ubuntu base. Although I did like some parts of Linux Mint, I really disliked the whole package and Cinnamon especially. I just could not get used to the Cinnamon paradigm. So I went back to Xubuntu. 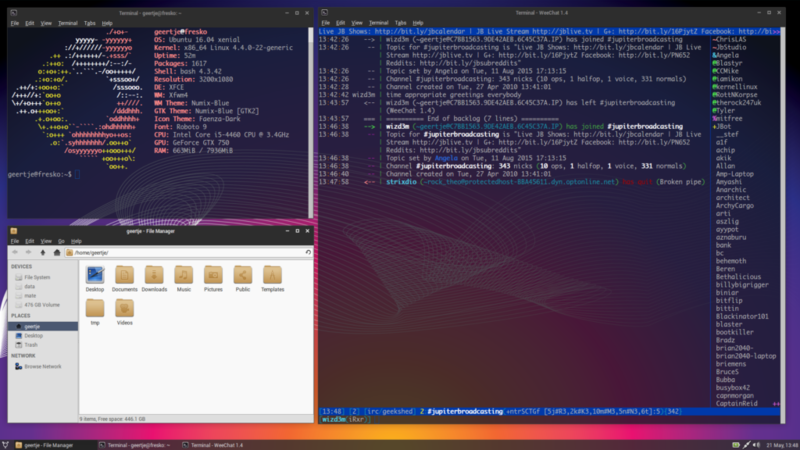 I installed the Ubuntu base with a mini.iso and installed Xubuntu-Core and the main applications I wanted and use on a daily basis. I will however still install Ubuntu MATE, but in a Virtualbox. Yesterday I installed Linux Mint 18 “Sarah” on my system, the Cinnamon version. And I must say I really like it. It works great. Although Ubuntu MATE is still my daily driver Mint is a very close second. Although Arch based distributions may be easier to maintain and has a lot more software available using the AUR, I really like the Debian/Ubuntu base of these distributions. I love the new wallpaper, not the grey version they had in the past. This is a wallpaper I could actually keep. The default theme is Mint-X, but I changed it to the new Mint-Y Dark theme and that’s a keeper. Dark themes are really easy on the eyes and should be the default theme for all distributions. I might be installing the Arc theme though. As the MATE Desktop is my daily driver I wanted to try something else, Cinnamon. 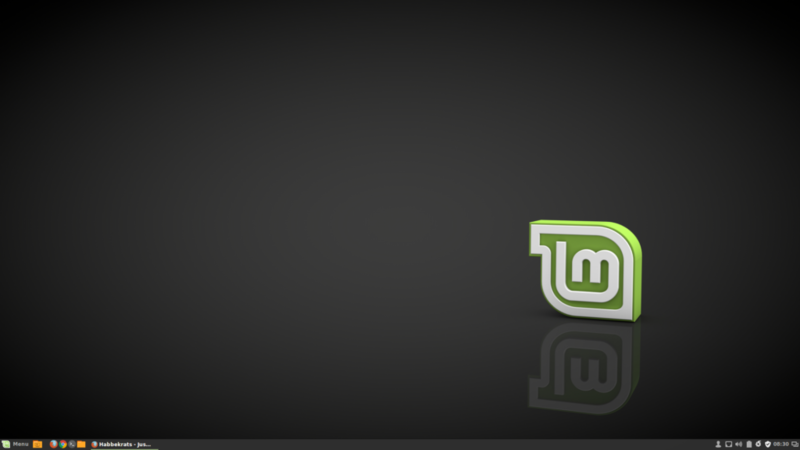 Linux Mint 18 ships with Cinnamon 3.0 and I like it. 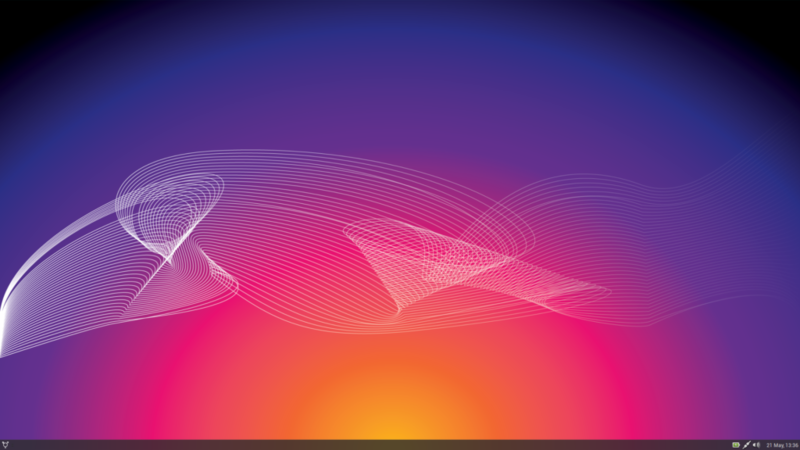 It is a “get-out-of-the-way” desktop and it does what I want it to do. 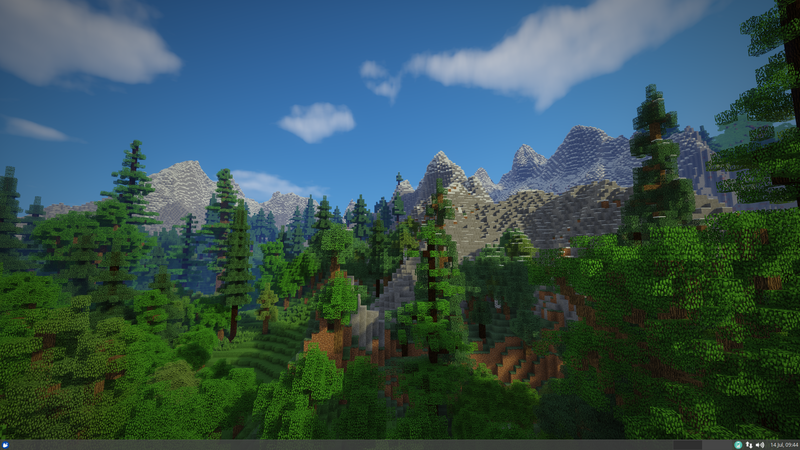 I think I will reside with this Desktop for at least a week. And then report what I liked and disliked. Yes, I know, I know. Will I ever stay with anything for a while. And the answer might just be: Yes. I did a fresh install using the Ubuntu mini.iso and install Xubuntu-core. This meta-package leaves out anything you do not want and leaves the rest up to you. So I installed all necessary stuff like firefox, shutter, obs-studio, kazam and of course minecraft. Yesterday I thought: let’s give arch another chance. So I did. Installed Arch using the Architect iso and installed it. But Ubuntu MATE and Xubuntu were really slow at boot. So today I removed Arch and I am back using Xubuntu and MATE as my daily drivers. Well, it has been quiet here, I know. But I’ve just been busy. 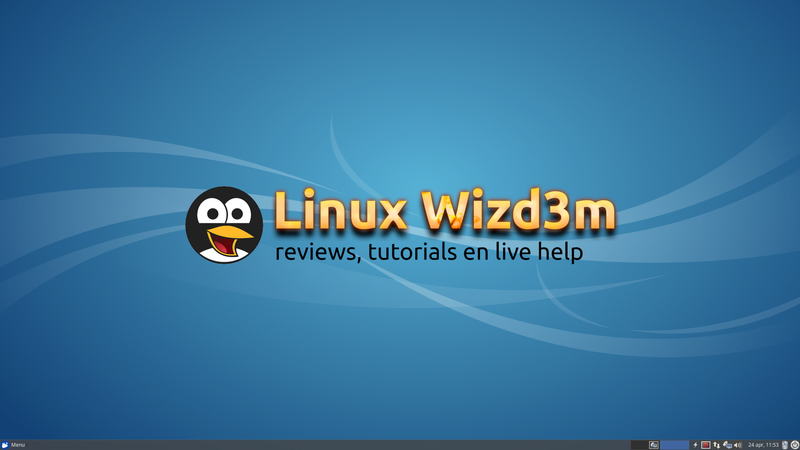 So, today I created a Youtube channel: Linux Wizd3m, a dutch channel with reviews, tutorials, howto’s and something new: live help during live streams! Let’s see what becomes of it. Furthermore, I am upgrading my server from 15.10 to 16.04. Hope it goes well. And yes, I installed Xubuntu 16.04. I just couldn’t resist. It is and I guess it will be, my desktop. It just doesn’t get in the way of the stuff I want to do with it.